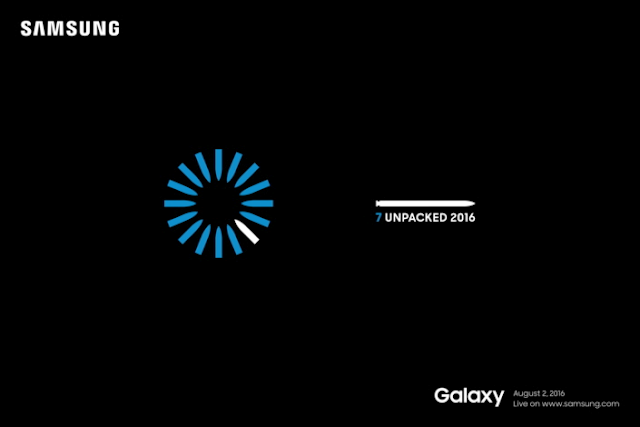 This August 2016, Samsung is about to unleash its best Samsung Galaxy Note smartphone yet. The Galaxy Note 7. Time to put the rumors to rest on the upcoming release of the latest Galaxy Note Smartphone of our time.